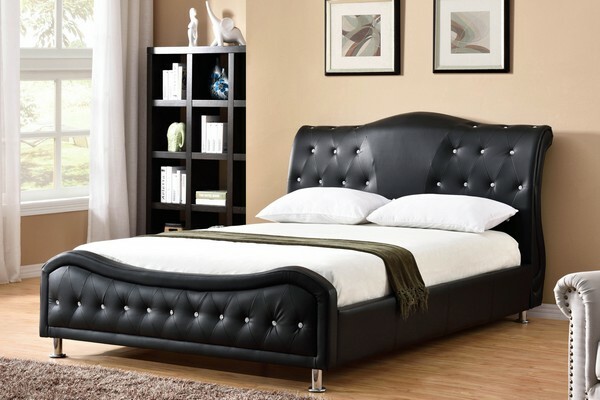 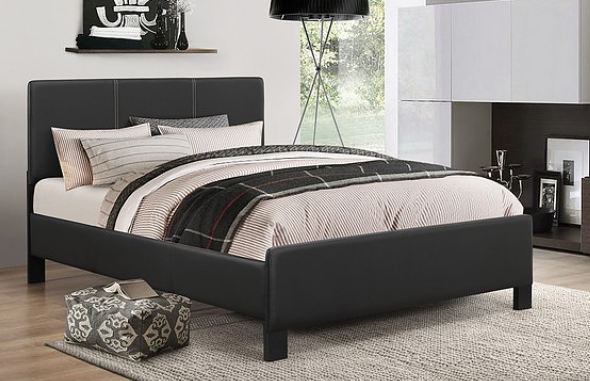 GL-2933-67 Roma Upholstered Bed features tufted headboard and footboard. 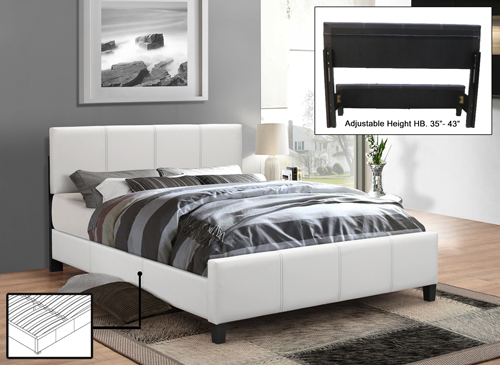 Also, the mattress is included. 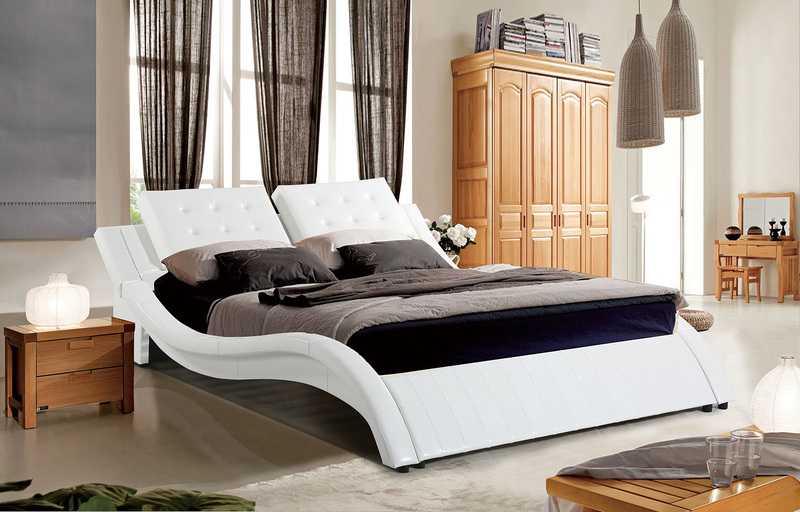 This circular bed it is a new, exciting and an interesting way to freshen up your bedroom.